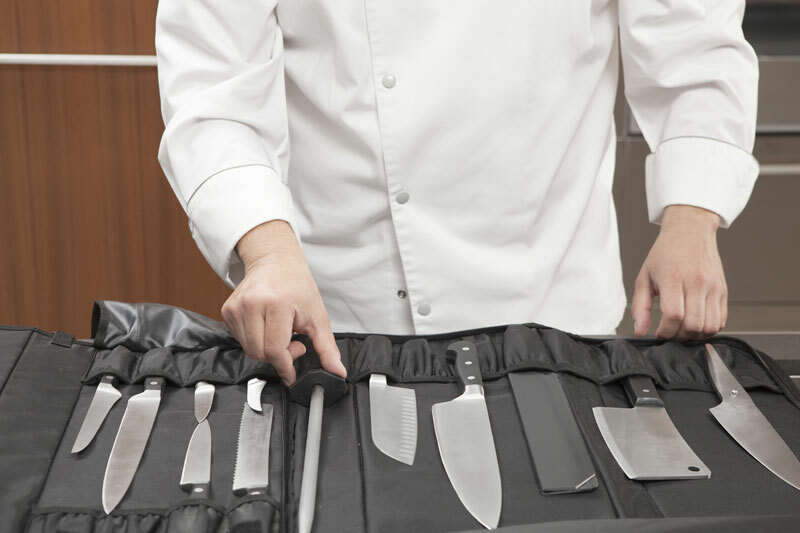 Elegant and holding Global case to transport 12 knives and kitchen accessories. 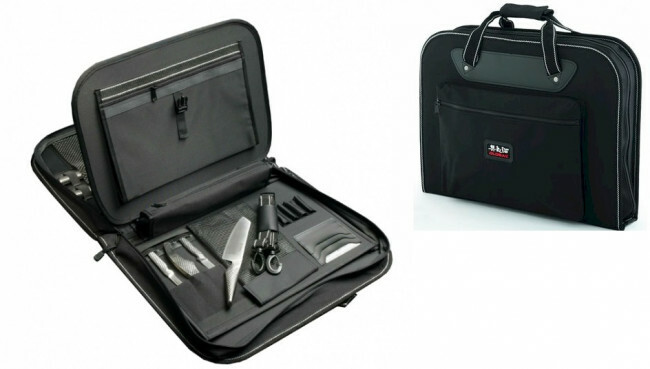 Two compartments to fill the case, zipper closure for a safe and practical transport. 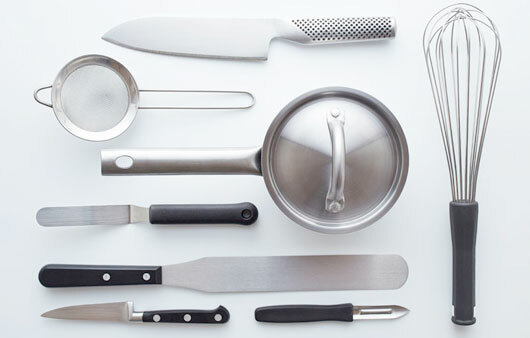 Apart from knives, you can also carry a portable computer, a tablet, the chef's uniform, visit cardboards, pens and note-book.